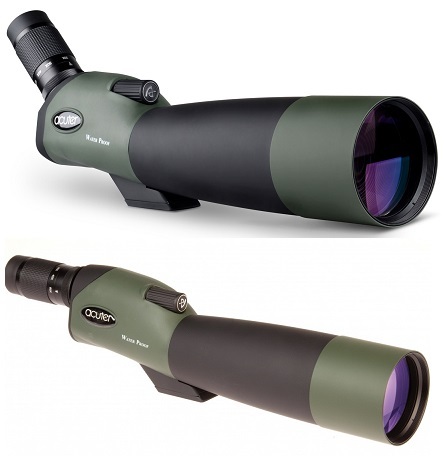 Steiner is known for producing exceptionally light weight, tough and durable binoculars and related accessories. Steiner utilize the latest in German optics technology to deliver the finest binocular lines in the world for hunters and adventure-seekers on land and sea. Our accessories offer you all kinds of useful add-ons, allowing you to tailor your binoculars to your personal needs. You can find any accessory for your gear, like, mounts, harness, strap, and many more in-stock items. Steiner Harness System for Binocular.